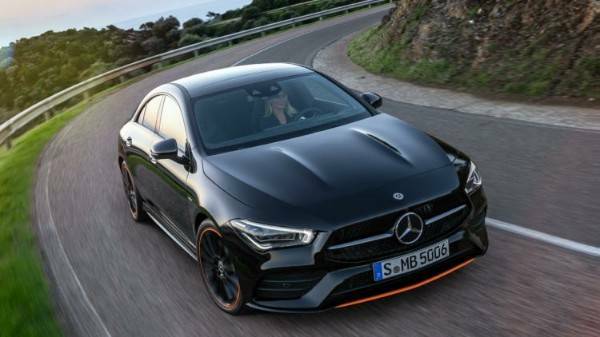 "The new edition of the CLA has been developed further in an intelligent way and is even more emotional and sportier than its predecessor"
Inside the four-door coupe-like sedan features the automaker's new voice-control system or Mercedes-Benz User Experience ( MBUX) and 2 standard 7-inch instrument and infotainment screens and an optional 10.23-inch screens,Panorama Roof, Smartphone Integration with Apple CarPlay and Android Auto,New-generation Touchpad , Keyless -Start,Dual-Zone Climate Control and Multifunction Leather Steering Wheel with shift paddles. 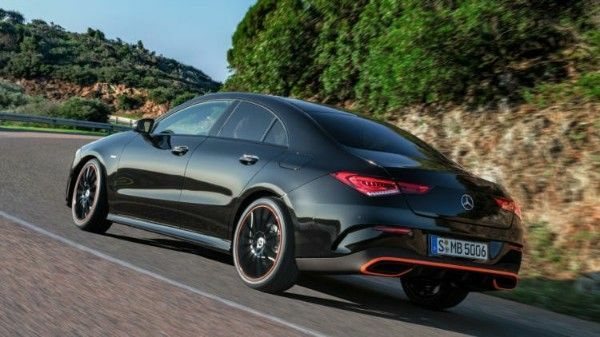 The mini-CLS looking sedan also comes in two versions : the front-wheel-drive CLA 250 and all-wheel-drive CLA 250 4Matic. 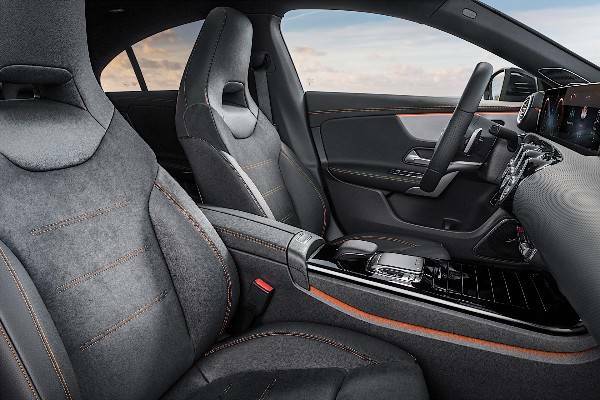 They are both powered by a turbocharged 2.0-liter inline-four making 221 horsepower (that's 13-horses more than its predecessor) . The engine will take it to an electronically limited top speed of 130 mph (209 kph). 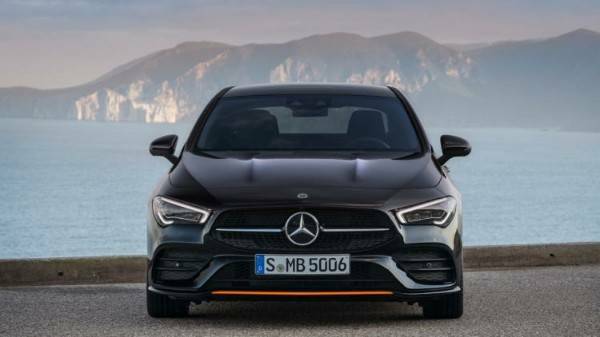 It will also receive the more powerful and expensive AMG A35 and A45 versions. 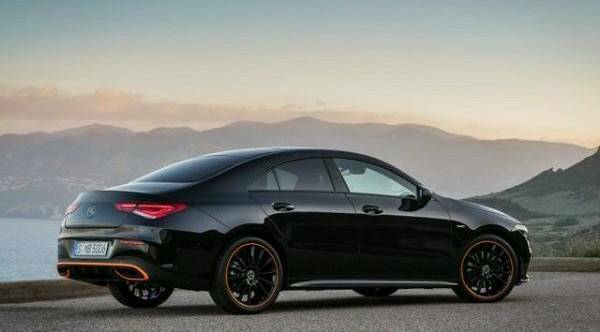 This is Benz , the top of the range.